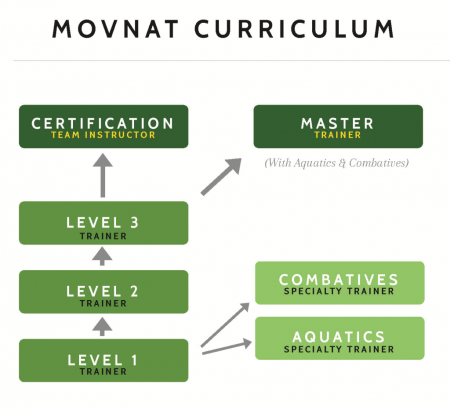 The MovNat Certification is the most established, complete, and recognized movement course you can find, anywhere. It is the industry standard. If you are serious about movement – this is what you do.